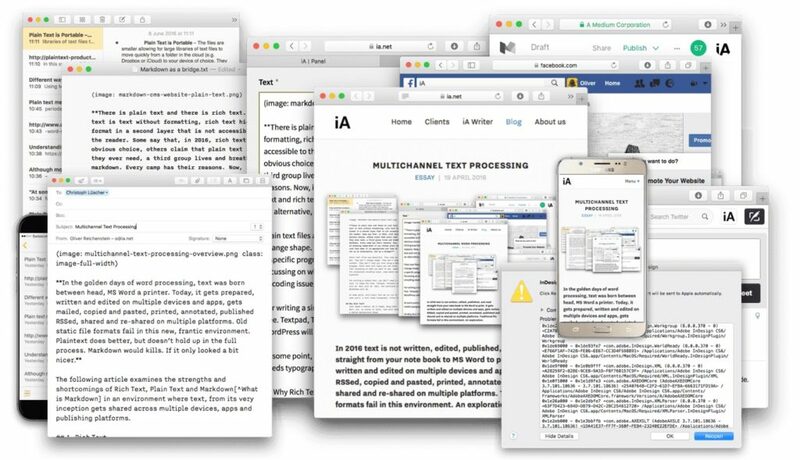 クロスプラットフォーム対応のエディタアプリ「iA Writer」が9月にiOS版、11月にMac版の「iA Writer 5.0」をリリース予定。 | AAPL Ch. How far are we? Android is close, iA Writer 5.0 for iOS is scheduled to come out on the seventh anniversary of iA Writer, at the end of September. The new Mac app is scheduled for November. We’ll share some design previews along the way.